275 E to exit 80 (KY 17) toward Independence, turn Right on Madison Pike 17 miles, property is on the Right. Charming country home with lots of Character and lots of potential. 4 Bedrooms, 2 Baths. Newer windows and doors, 29x38 detached garage. 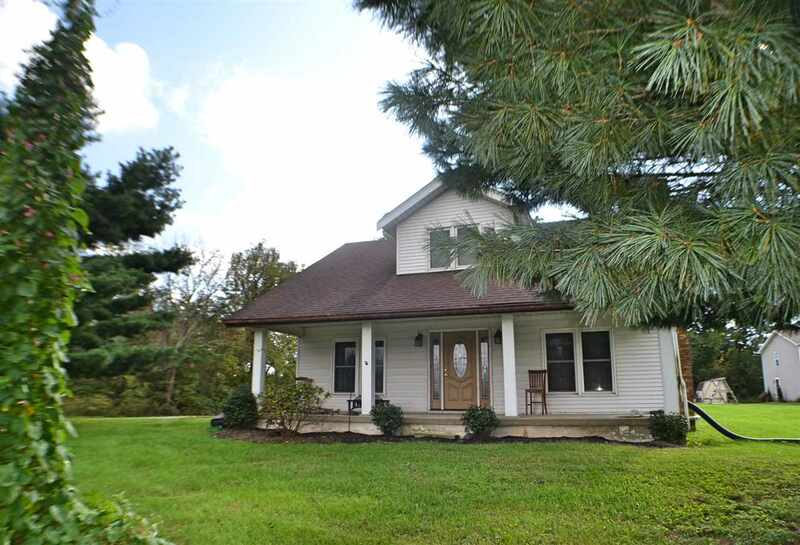 Large country front porch and spacious family room with stone wood burning fireplace. This home has a lot of farmhouse style and character.